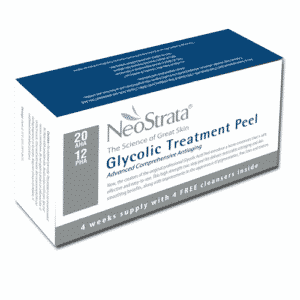 NeoStrata Glycolic Treatment Peel – This is a super at home treatment peel that comprises of four treatments to be used once a week for four weeks. Hero ingredient is glycolic acid and the antioxidant citric acid which gives you powerful anti-ageing benefits. If you are looking to improve skin imperfections, fine lines, wrinkles, pigmentation and blemished skin, this is a treatment worth trying. There are three steps, cleanse with the facial cleanser provided, apply the citriate solution peel (this is a pre-soaked pad) and once you have left it on for the required time, cleanse again to remove and then apply the bionic face cream that also comes in the kit. You get four facial cleansers, four peels and four bionic face creams. And in actually fact the cleanser and face cream will last beyond the four treatments as they are a generous size. To find your local NeoStrata stockist or to buy online click here. Lixir Soft Clay Rubber Mask – when I first bought this I actually though it was going to be a peel off rubber mask, but it’s not! 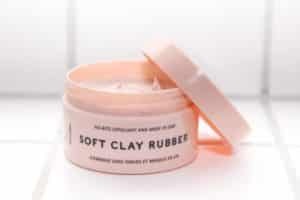 It is a clay mask that doubles up as an exfoliator, so a two-in-one treatment. Super for congested skin, keratolytic enzymes break down the keratin of dead skin cells that block pores and this then allows the white clay to clear congestion, draw out any impurities and reduce excess sebum. When the clay dries, it advises you to friction it off (mechanical exfoliation) and the more you rub, the more dead skin cells are gone. Personally, I didn’t like this method of removal as it was too harsh for me, I was ever so slightly resembling a tomato, but my skin did feel super smooth. Now, I simply use a warm wash cloth to remove, I’m still getting a mechanical exfoliation but a gentler one. 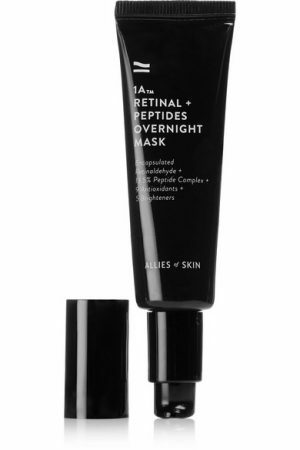 Allies of Skin – 1A Overnight Mask now packaged as 1A Retinal & Peptides Overnight Mask is quite simply the bomb. This leave on mask (think moisturiser consistency) works hard to treat fine lines, blemishes and sun damage while you catch those Z’s. It certainly lives up to all the fantastic reviews, the formula is supercharged with time-release retinaldehyde, peptides, antioxidants and brighteners to boost skin’s natural reparative process and its defences against environmental aggressors. Organic argan oil and arctic cranberry seed oil also provide skin with superior hydration. Skin looks and feels amazing upon awakening. I love it. 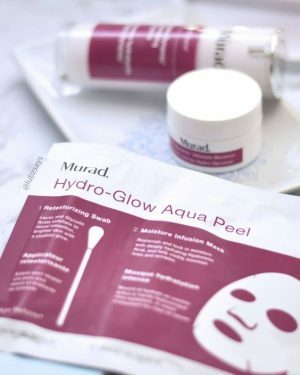 Murad Hydro Glow Aqua Peel – This product is a godsend for tired thirsty skin. It comes with four treatments in a box and each treatment contains a re-texturising a swab and a sheet mask. The re-texturising swab is pre-saturated in a powerful AHA-based blend of Lactic and Glycolic Acids, which work to gently exfoliate the surface layer of skin, dissolving dead cells and unclogging pores to promote a more even and refined texture. 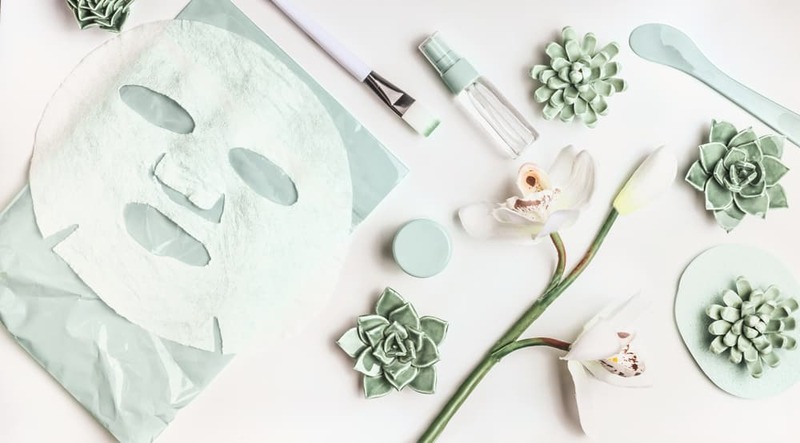 This is then followed with a sheet mask infused with botanical extracts and hyaluronic acid that provides an immediate boost to hydration levels by up to 400%! Skin is left smooth, plumped, revitalised and looks a lot healthier and brighter. If you have a special event coming up and you want your skin to look and feel amazing, I think you’ll be pretty impressed with this quick effective fix. 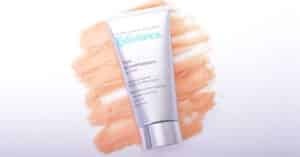 Exuviance Triple Microdermabrasion Polish – a big hit with Vogue Williams and myself, this is a powerful triple action exfoliator. You have physical exfoliation (professional grade crystals) chemical exfoliation (glycolic acid) and enzyme exfoliation (papaya enzymes). This for want of a better word polishes your skin and leaves it silky smooth and lovely and bright. For anyone whose complexion appears grey from time to time, this would be a great addition to your skincare arsenal. You can purchase online here. Paula’s Choice Radiance Renewal Mask – As the name suggests, this mask restores radiance and improves skin tone. Suitable for all skin types, it transforms dull complexions and along with ultra-soothing ingredients brightens, hydrates and improves the appearance of fine lines and wrinkles. It also contains niacinamide and plant oils which help to increase skins hydration levels. You can use as an overnight mask, which is how I use it, simply apply a generous layer after cleansing and remove the following morning, or you can use as a quick pre-party pick-me-up! Leave on for 30 minutes and let it do its magic. I got mine from Look Fantastic. If you decide to try any of these, I don’t think you’ll be disappointed.